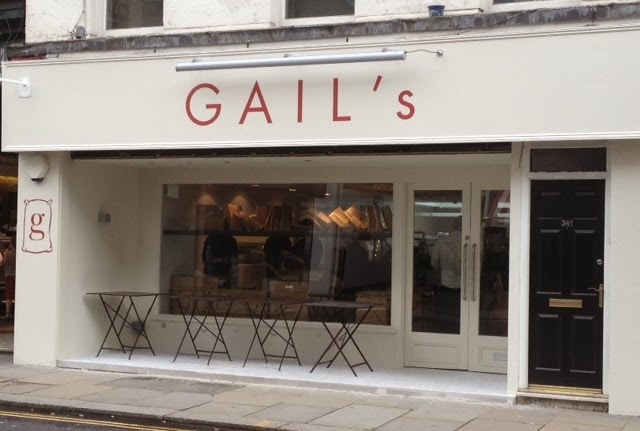 I came across a new branch of GAIL's bakery while having a walk on Fulham Road in London. 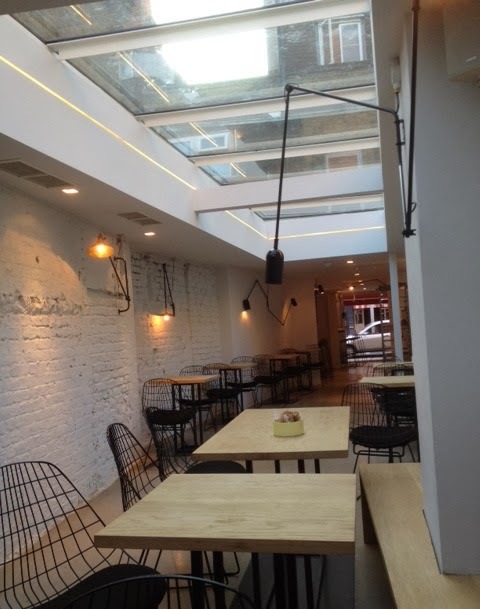 I've never really tried the bakery so I was tempted to have a peek at the new cafe. We had the lemon cake, almond croissant, and raspberry financier. Perfection. A sweeter than sweet breakfast.